Megan is our repeat co-host for targeting Body Image, mental health, fitness, and general daily mindset. She talks to our audience about so many high-value topics, with today’s important theme of the female as well as the male, Body Image. 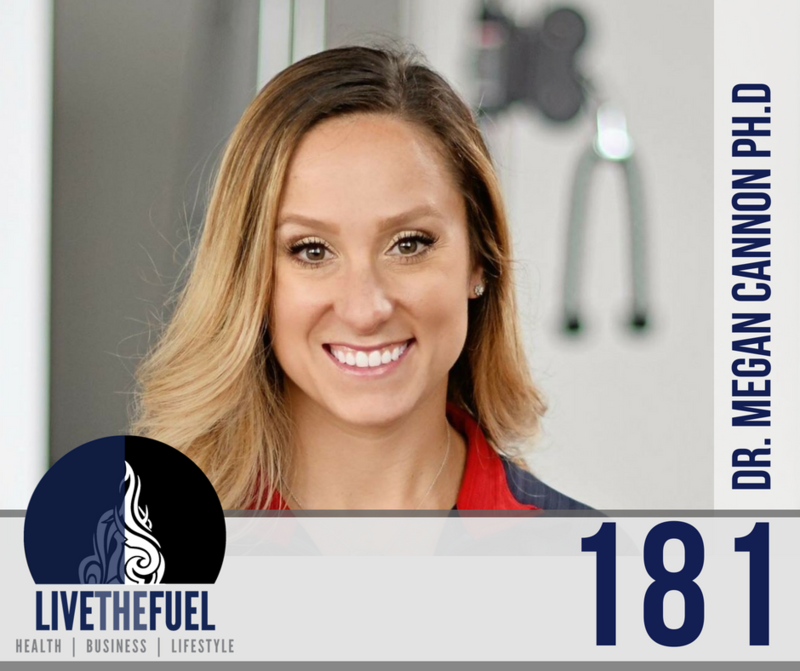 Specializing in Sports Psychology, Megan brings a wealth of mindset development and a whole lot more to our show. 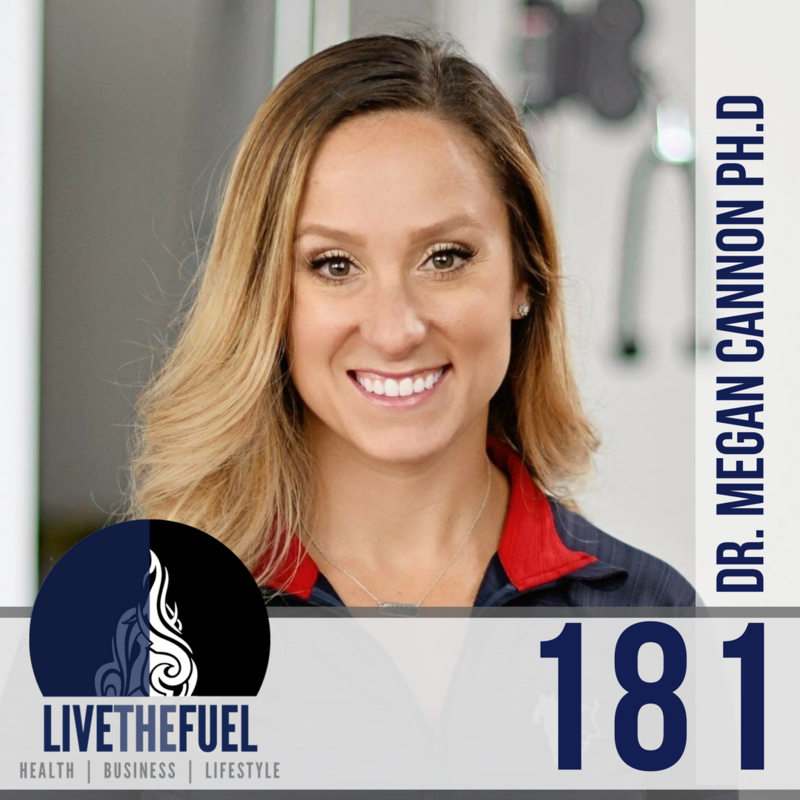 Listen in while we catch up with Dr. Megan Cannon Ph.D.
[08:45] Comparing women’s body image goals vs the means body images. [10:00] Shoutout to Coach Jimmy Hirsch aka JimJom on Instagram. His incorporation of yoga, mindset, meditation and more into his CrossFit training has been impressive! [17:40] How this applies to the CrossFit space and other forms of fitness, strength training lifestyles. [20:10] Prevent your brain from going to the thoughts around what we lack. Reframe around what you can do, what you ARE capable of. Stop focusing on the thought of, I Can’t Do This or I Can’t Do That. [27:00] Talking current body types relating to the powerlifting and the Olympic Lifting spaces. [27:40] Anybody that is challenging their body to get outside of its comfort zone… it’s just admirable. Focus on and give your body credit for what it CAN do. Be aware of the filters that are on, the messages that are being sent. Be a more educated consumer. Choose the messages that ultimately lead to those positive thoughts.